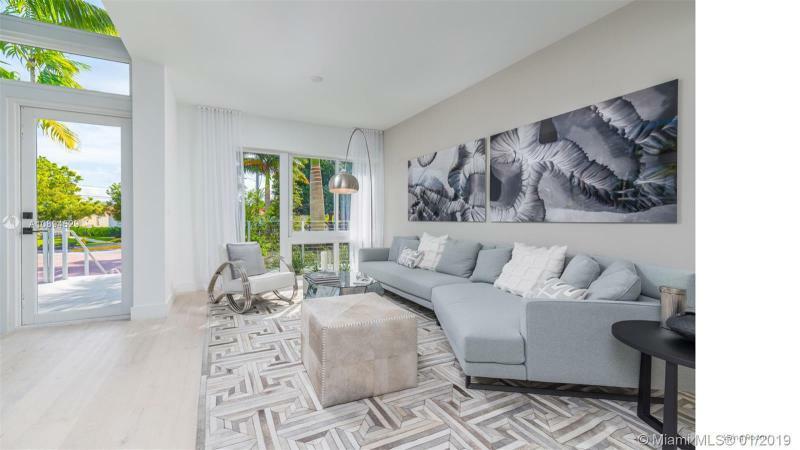 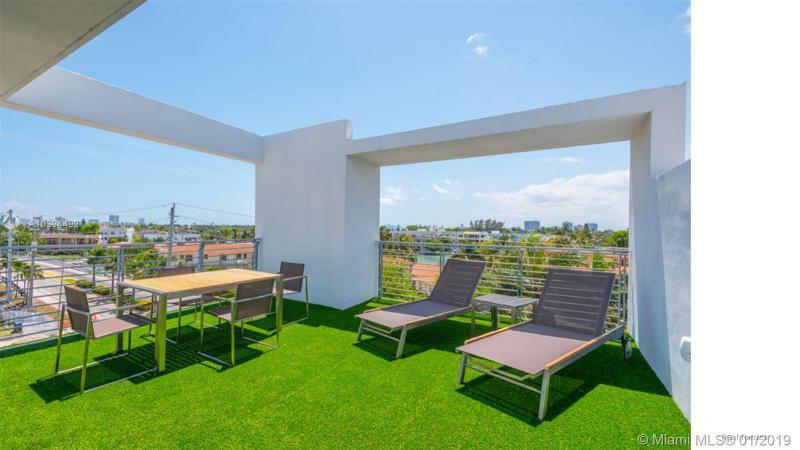 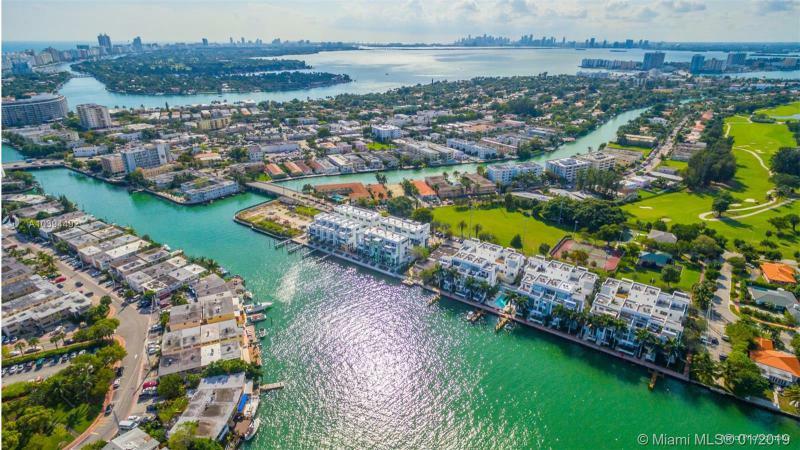 Iris on the Bay brings to the Miami-area community of North Beach a new standard for low-rise family-friendly units created to meld high design with comfort. 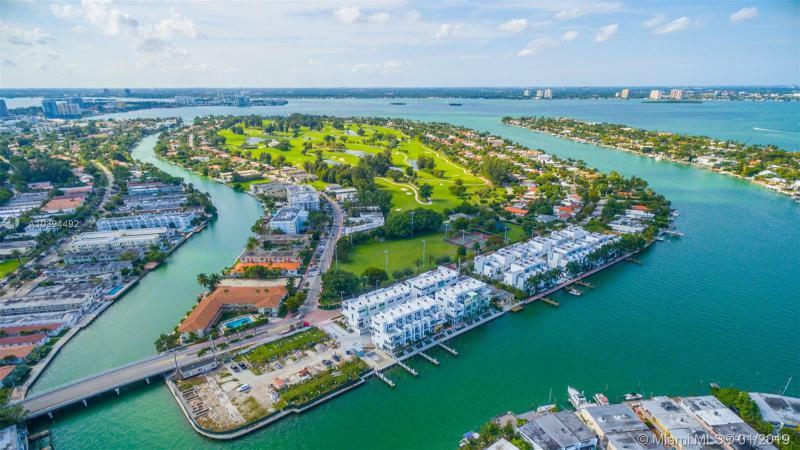 Located on secure Normandy Isles near the Kitchen Creek Golf Course, Iris brings luxury residential design of the highest caliber to the waterfront. 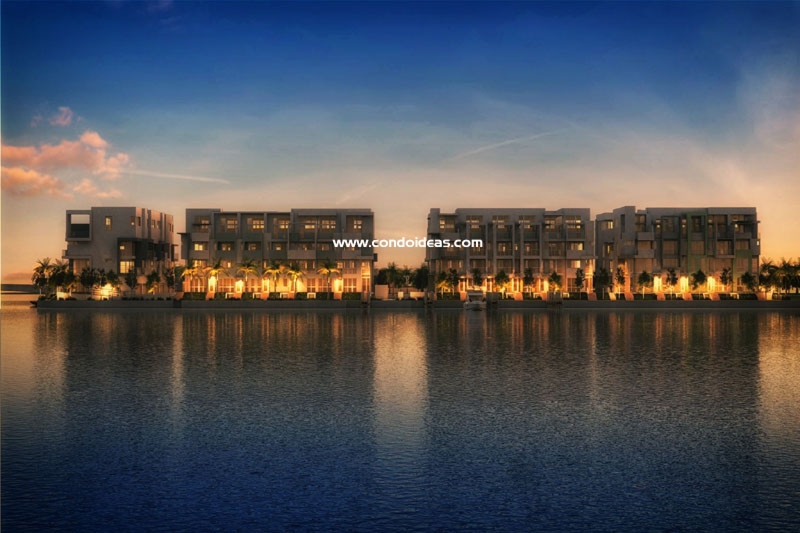 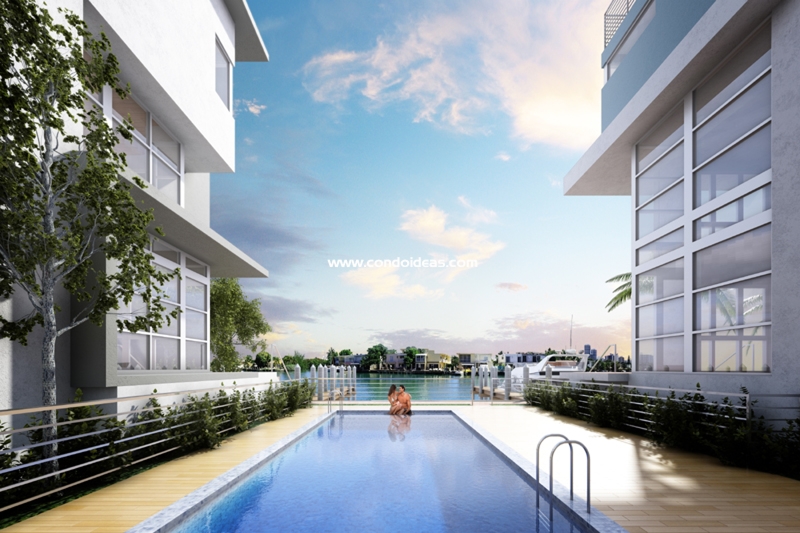 Recreational opportunities have been realized with an expansive pool with a view of the Bay. 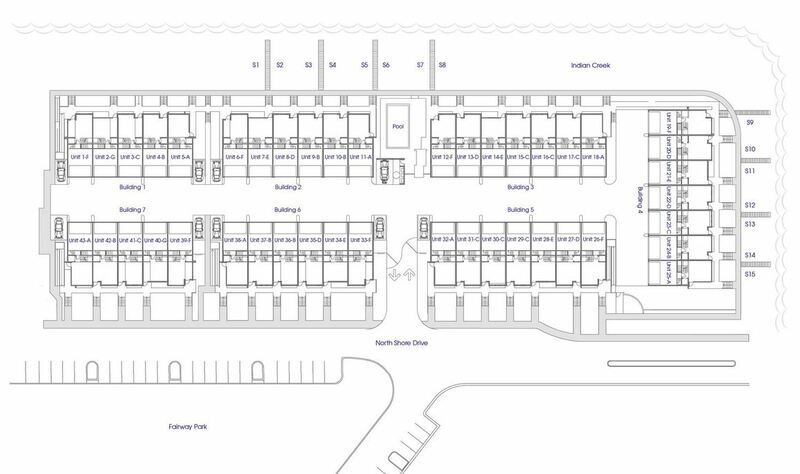 In addition, fifteen boat slips are available that will accommodate vessels of up to 35 feet. 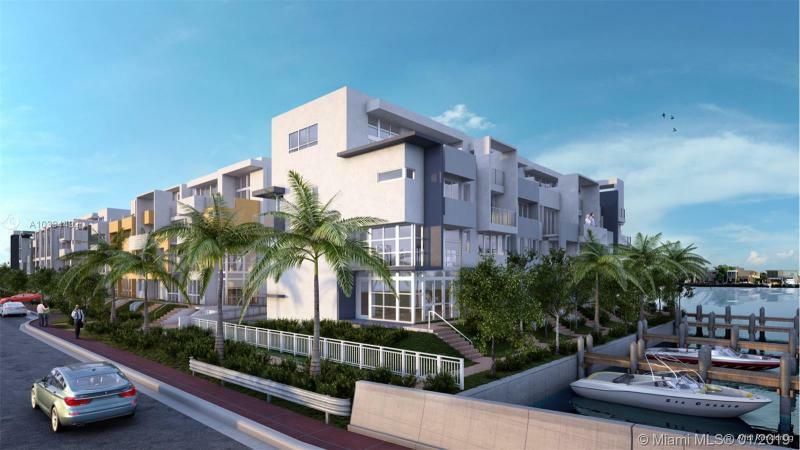 Walking the dog on the sea walk or visiting a neighbor by foot has been built in to the safe pedestrian experience at Iris. 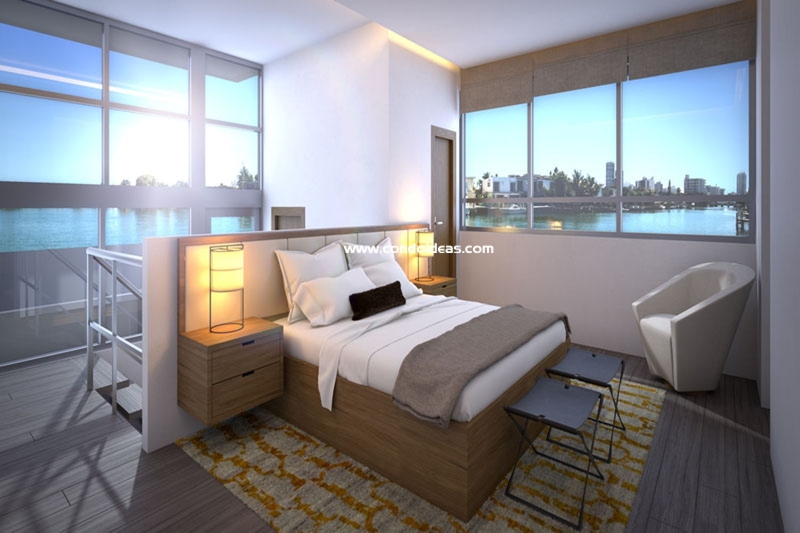 Interior spaces at Iris embody the overall goal of a clear design concept wedded to optional high-end furnishings that take full advantage of the site. 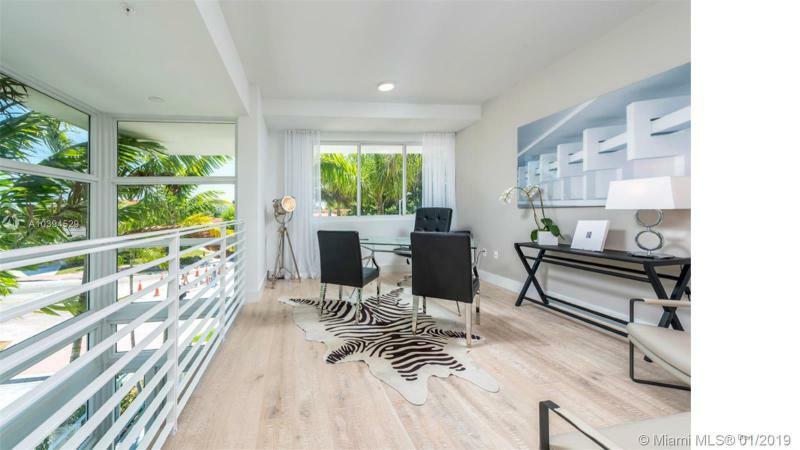 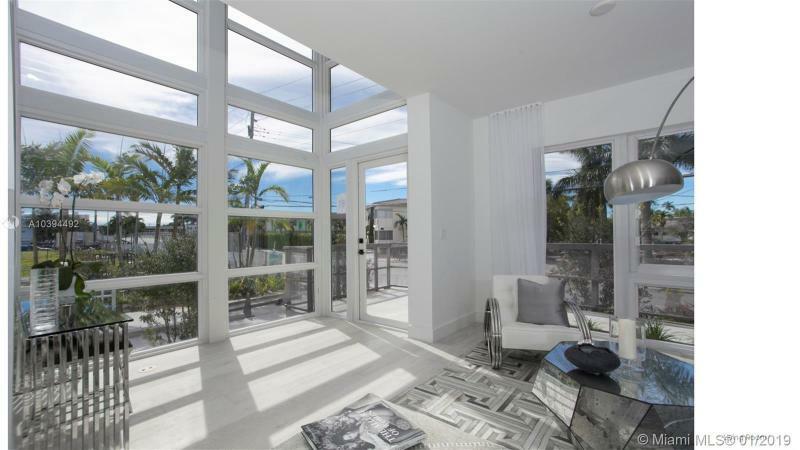 Open-concept floor plans are therefore conceived to incorporate views of the golf course and estuaries while admitting the incomparable light of South Florida. 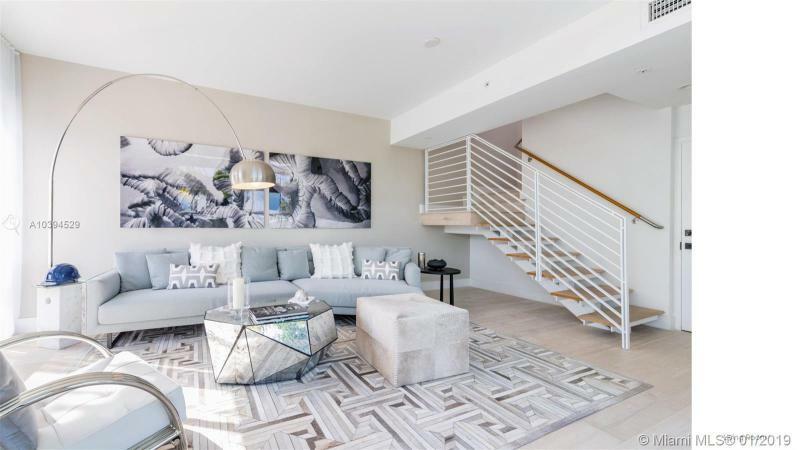 Micahael Wolk of Wolk Design and Tui Lifestyle have been engaged to create signature interior spaces and furnishings that may be further tailored to individual tastes. 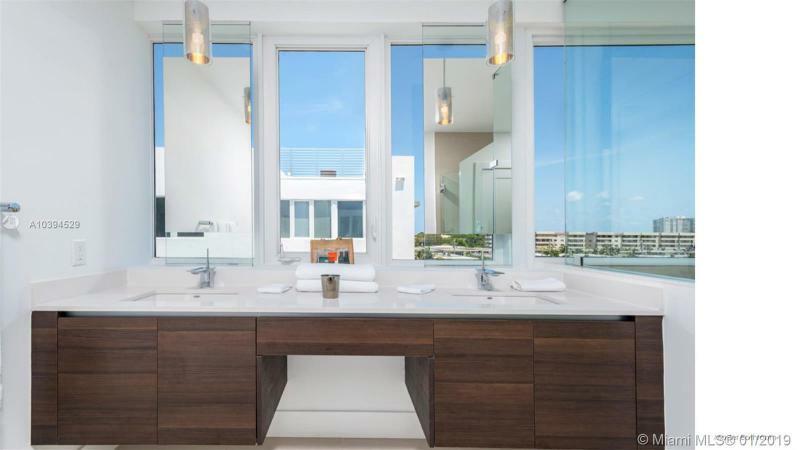 Residences boast generous balconies to extend living spaces into the out-of-doors. 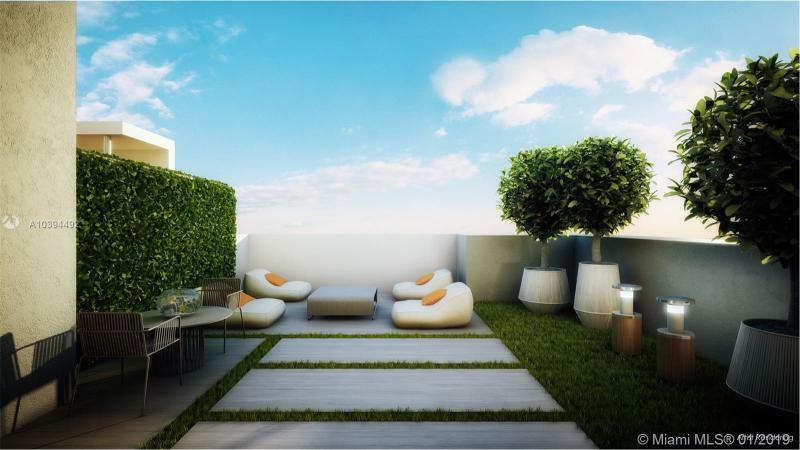 Rooftop terraces may be fitted with summer kitchens. 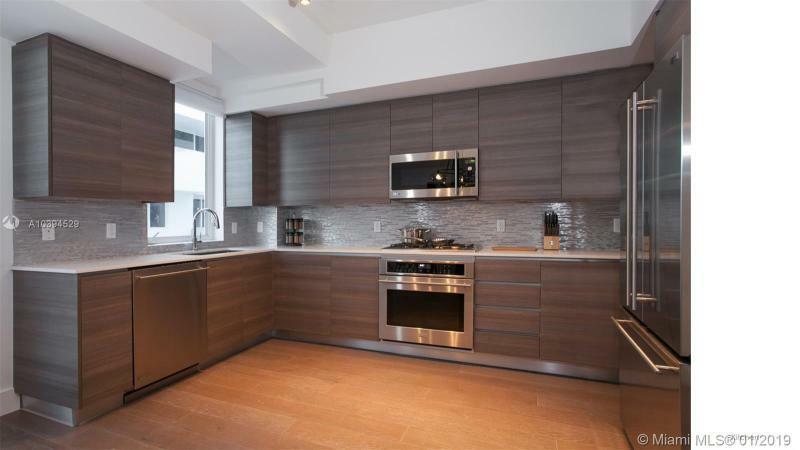 Interior kitchens are fitted with European-style cabinetry accented by quartz countertops. 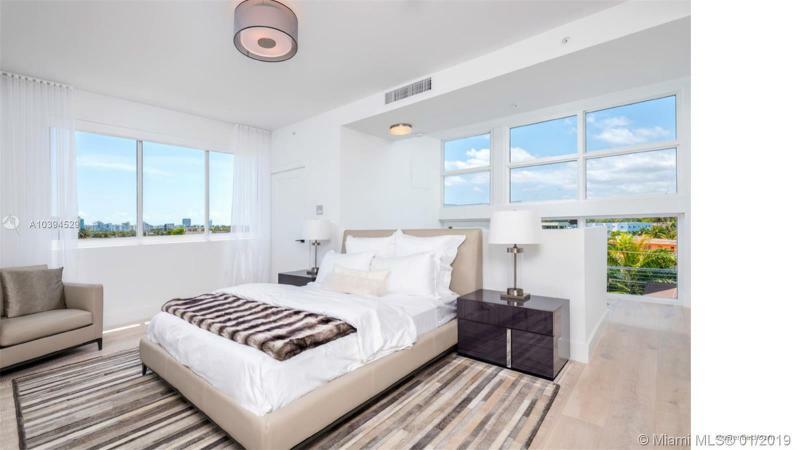 Besides a private elevator, each residence also boasts a two-car garage with the option to add a lift to accommodate two extra vehicles. 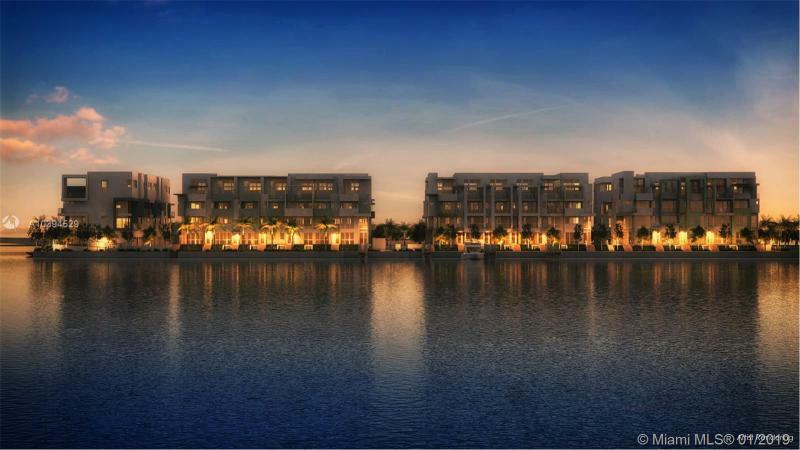 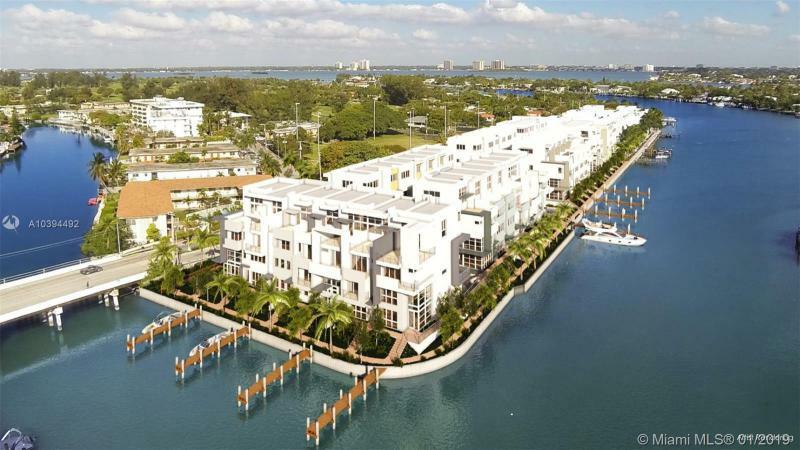 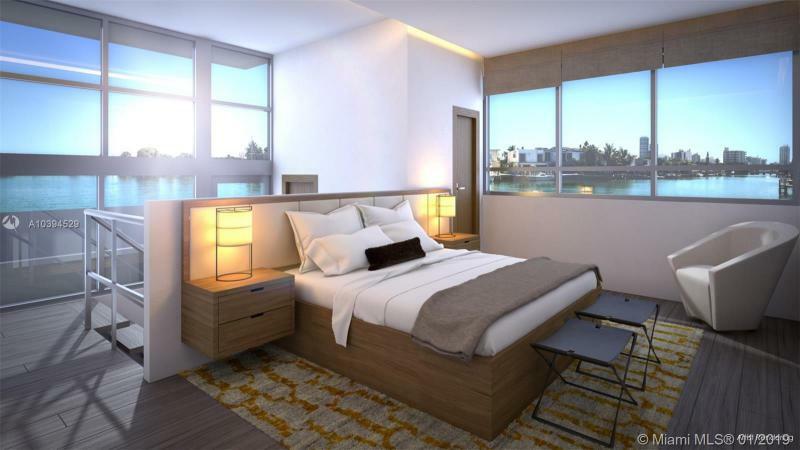 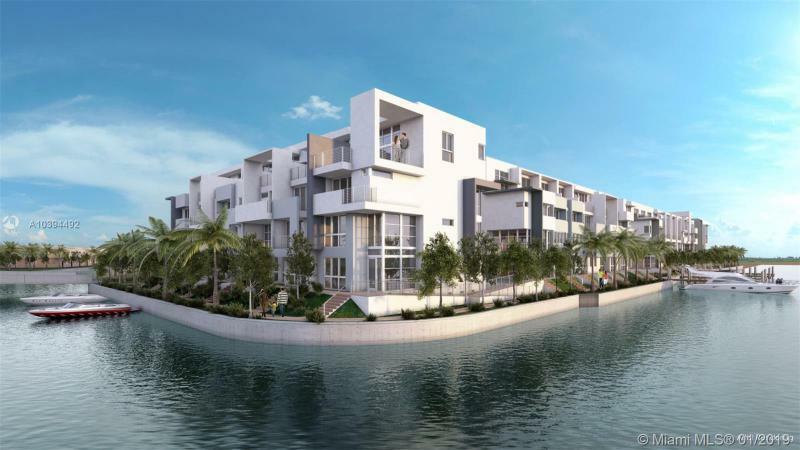 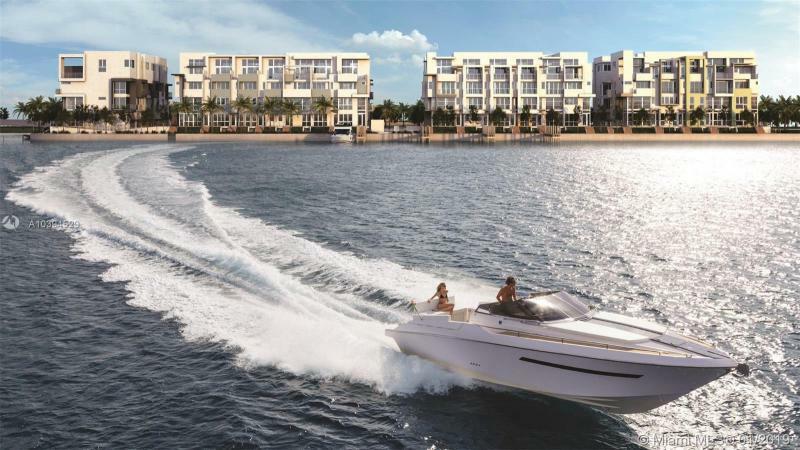 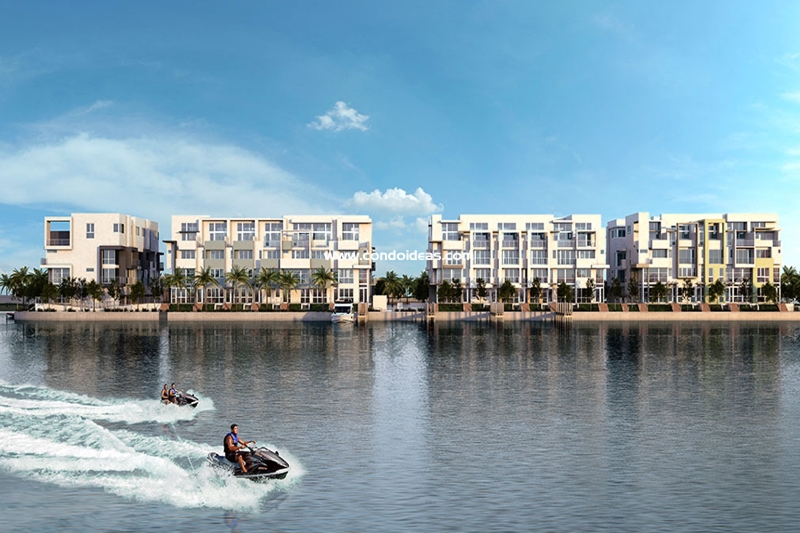 For the discriminating buyer who wants both the benefits of superb design and a safe neighborhood feel – not to mention a waterfront location – Iris on the Bay may fulfill every expectation of a good investment. 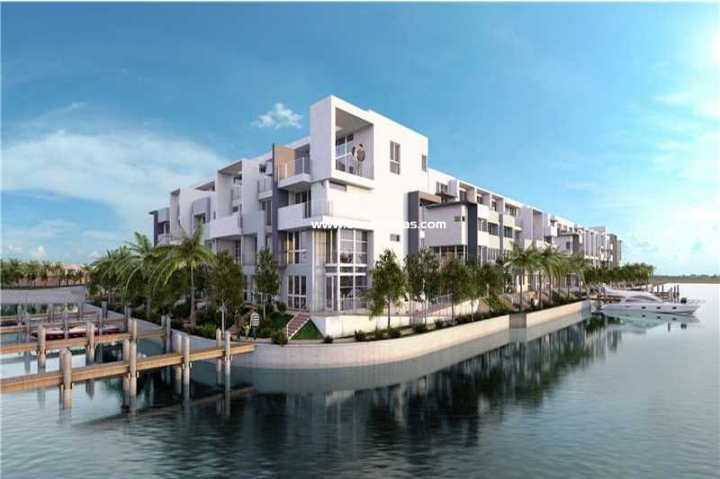 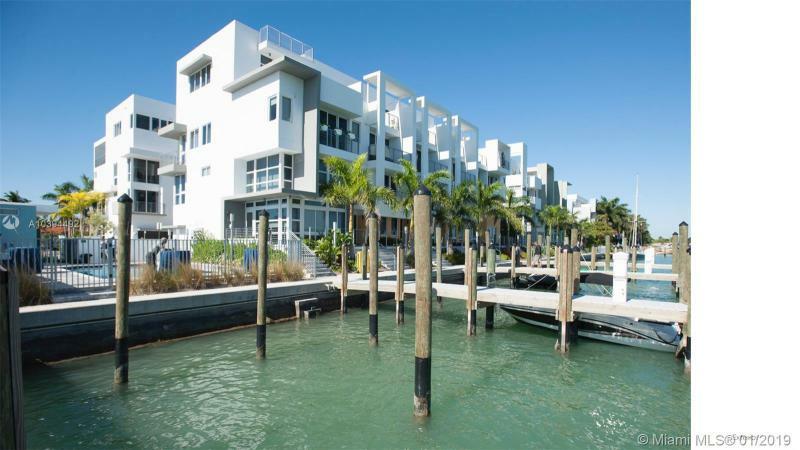 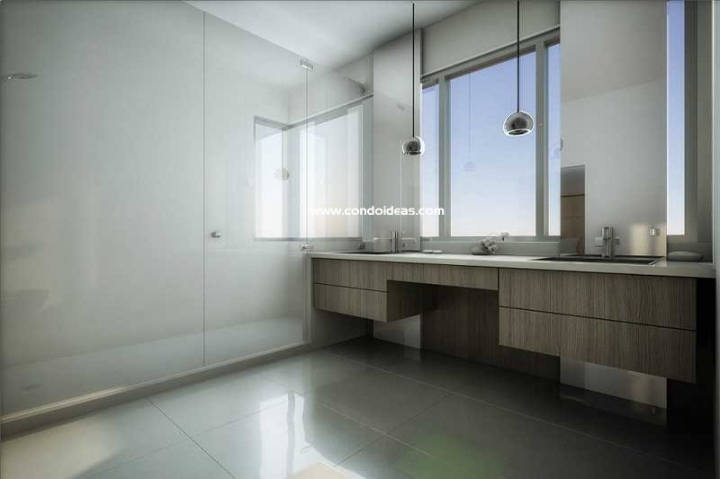 If you want to purchase another condo in Mid & North Miami, have a look at Cielo on the Bay . 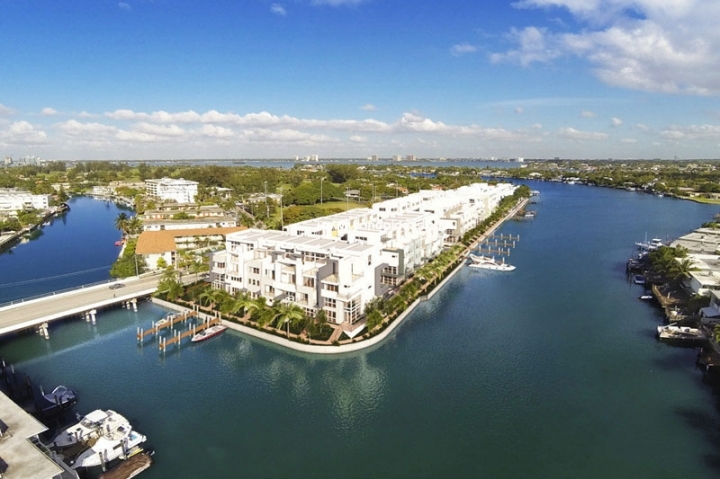 Iris on the Bay - Animation by Metrostudio from metrostudio on Vimeo.